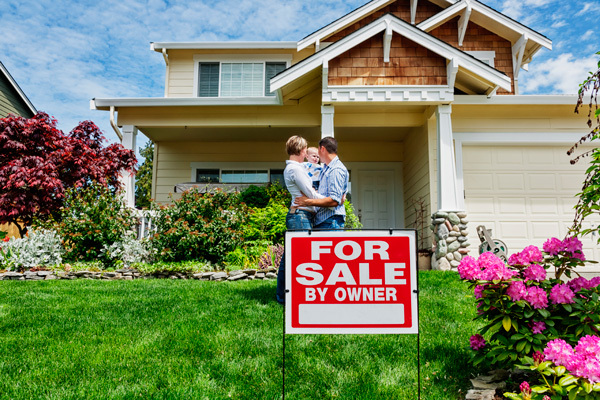 More and more homeowners today are choosing to sell their homes FSBO (For Sale By Owner) and foregoing the help of a real estate agent. Selling your home by this method can end up saving you a potential “hefty” commission (industry average is 5-7% of the home’s selling price). Plus many FSBO sellers feel that they have more control in the process of selling their home since they’re in essence making all the rules. According to the National Association of Realtors, over 70% of all homebuyers now use the Internet to search for homes so if your house isn’t on the Internet, it should be. And that’s where we can help. Using my websites’ Online Property Presentation feature, I can provide you with a great marketing tool to get your home on the web in front of potential buyers. Interested in finding out an appropriate sales price for your For Sale By Owner home? Call Fruitticher-Lowery Appraisal Group today and schedule and appointment with a licensed appraiser.